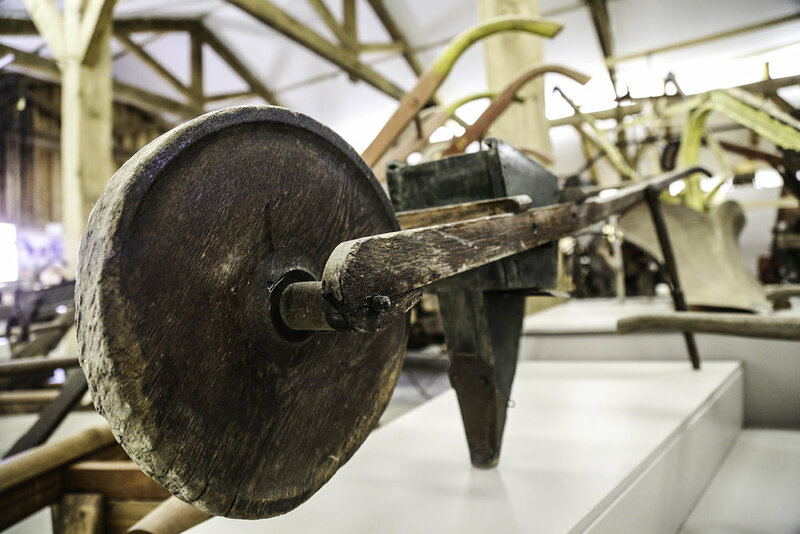 The Tillers Museum displays tools typically found on Midwestern farms prior to World War II. These historic objects tell the story of America- from survival to superpower. Our history can help us relate to issues of human survival elsewhere in the world. The useful ideas found in all the objects are utilized for the improvement of rural communities around the world, benefiting regions where tractors and electricity are not yet viable agents of food security. Tillers International acts as custodian of several collections: the Carroll Abbey Collection, the Ben Wood Collection, and the Tillers Collection. 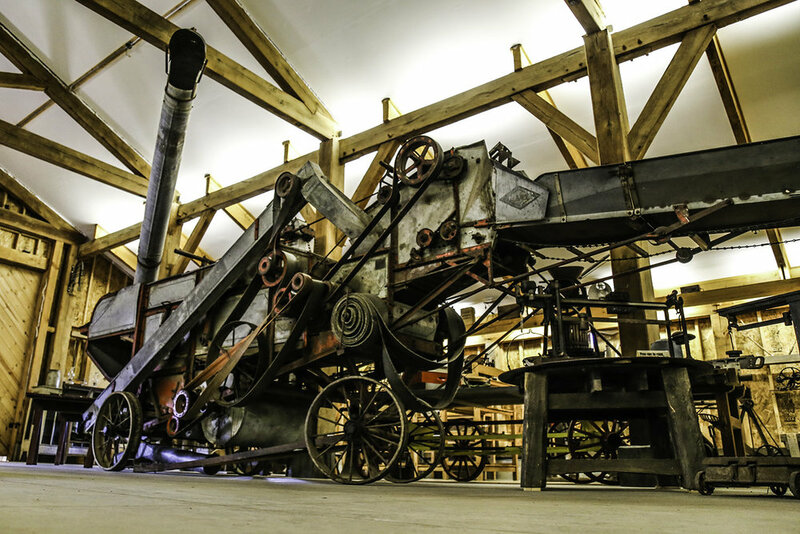 Together they provide fascinating insights into our rural history and valuable inspiration for our present and future. The Tillers Museum is located on our Scotts, Michigan campus. It is open daily to the public Tuesday through Saturday by appointment.